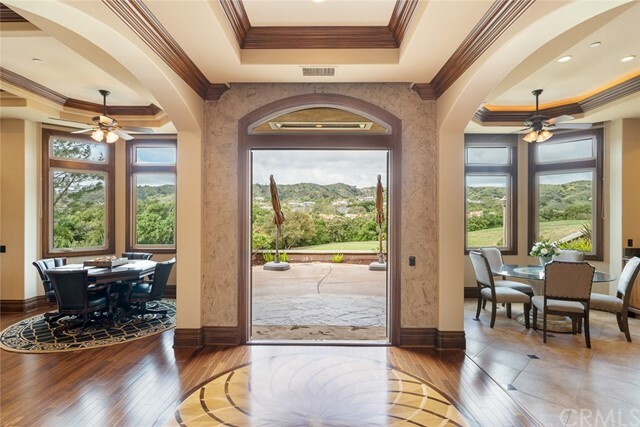 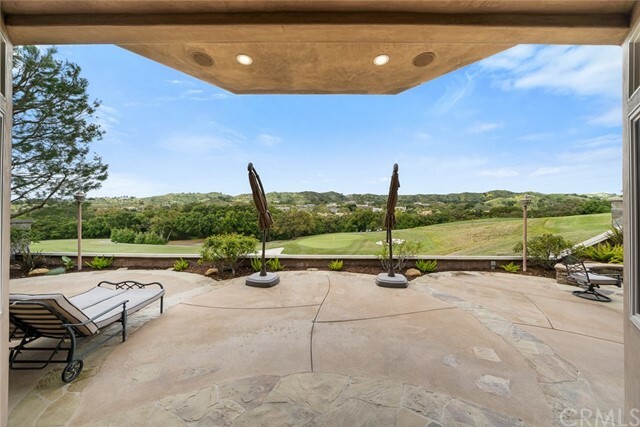 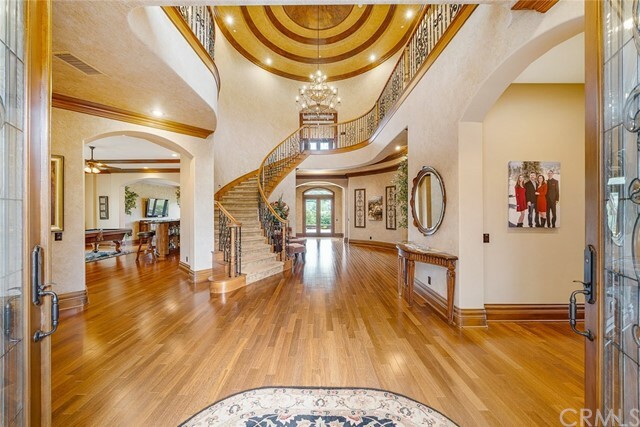 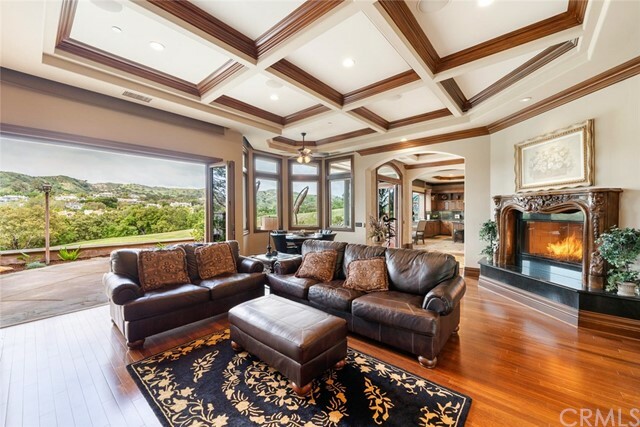 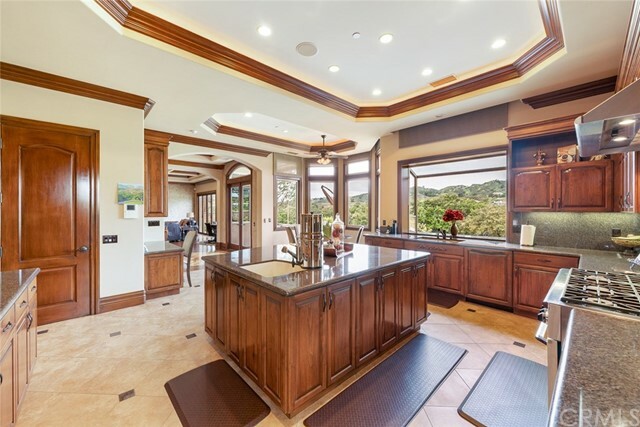 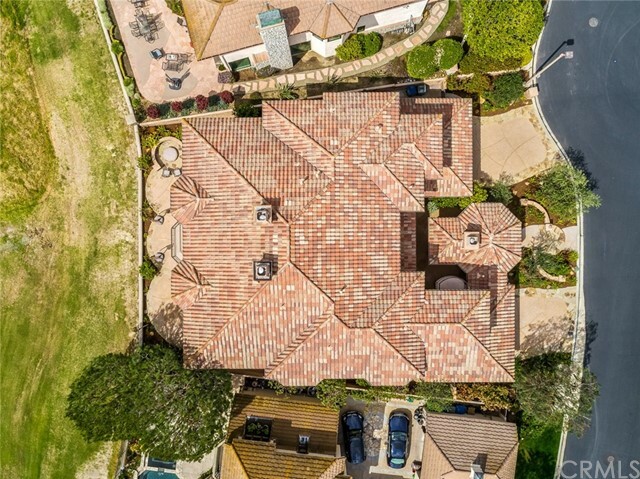 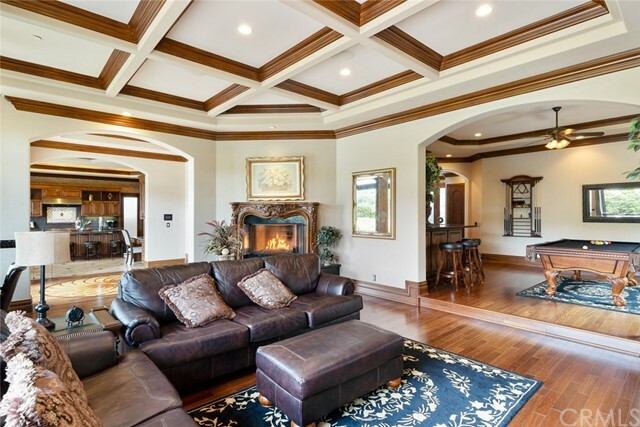 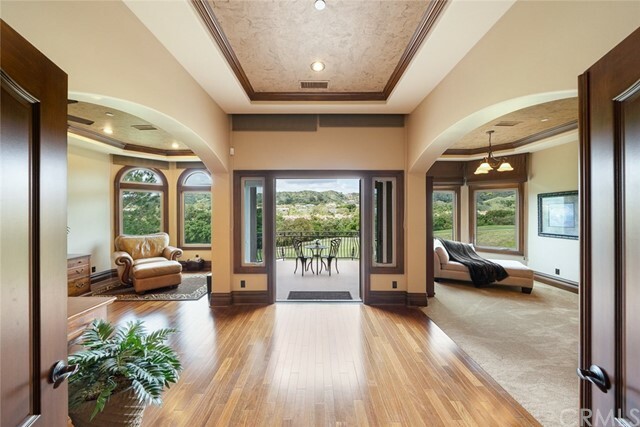 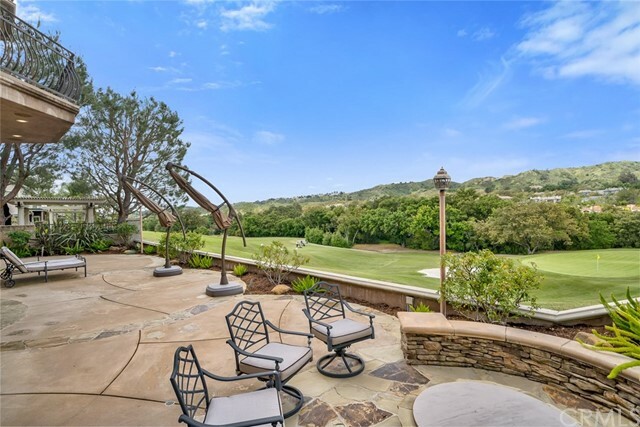 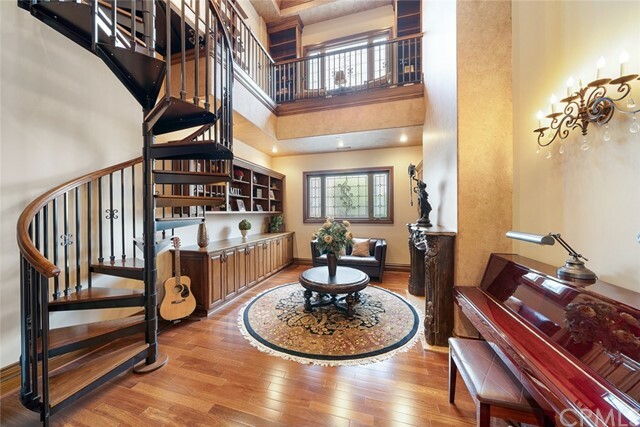 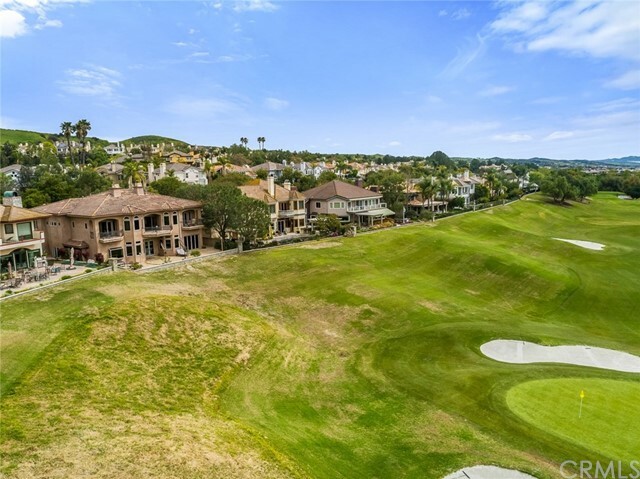 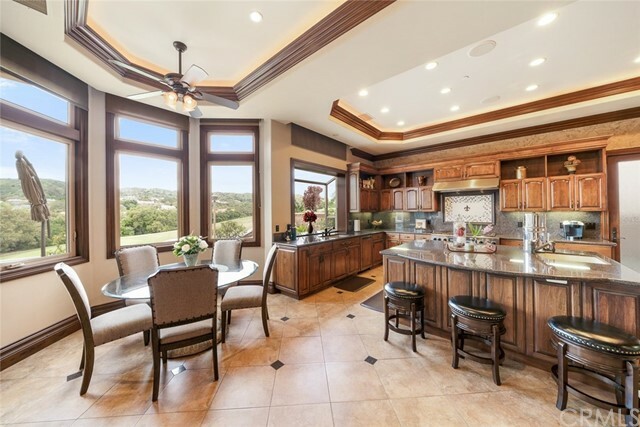 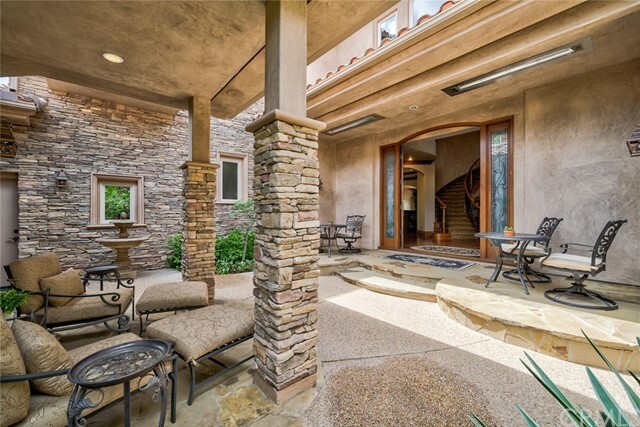 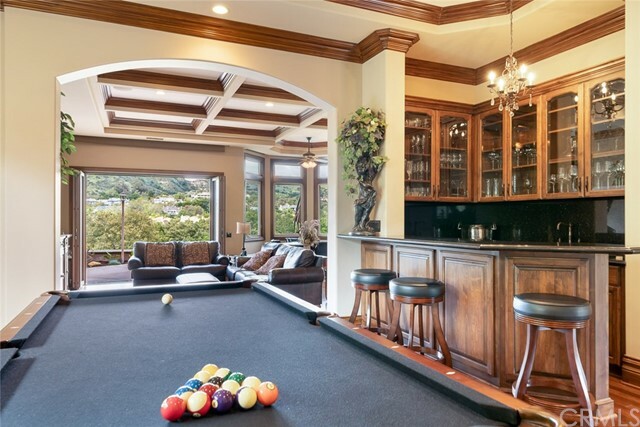 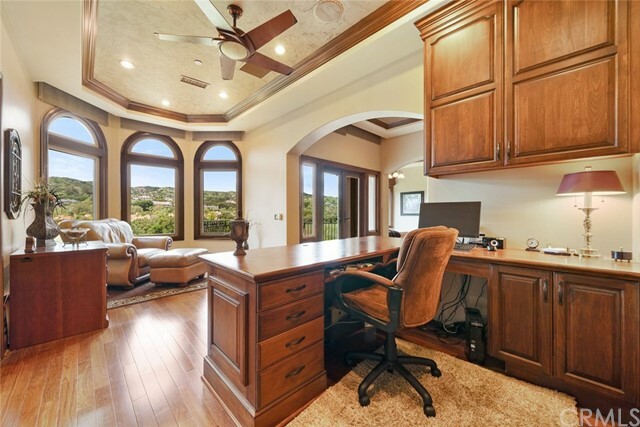 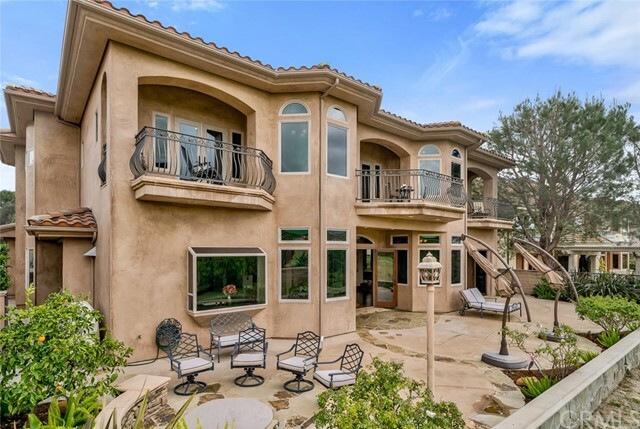 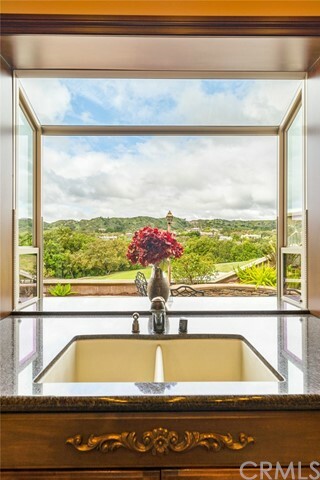 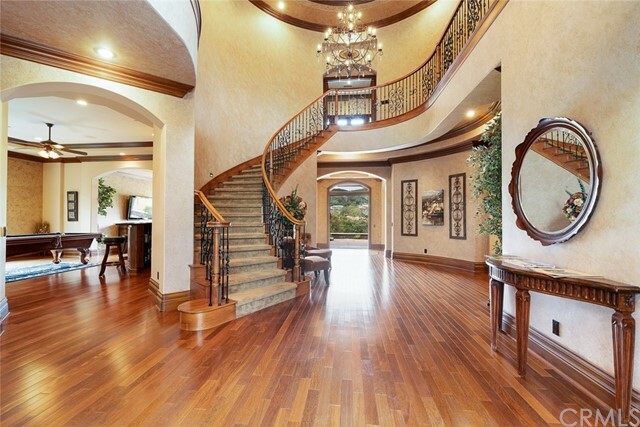 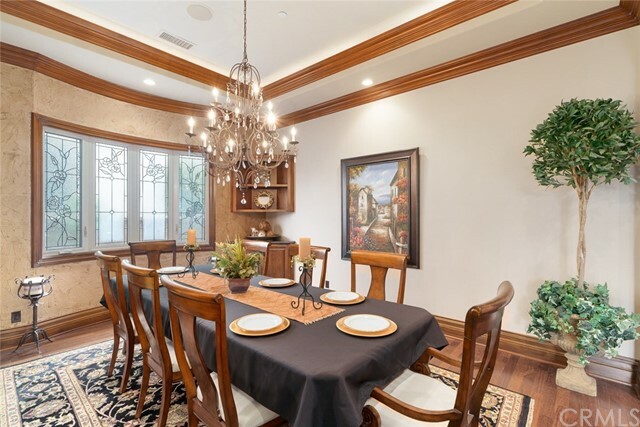 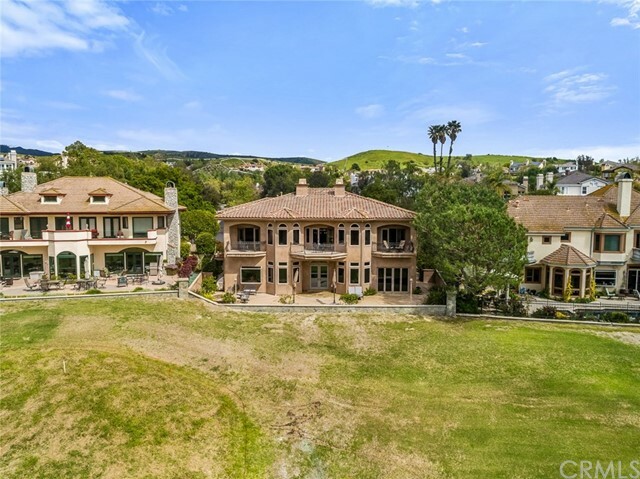 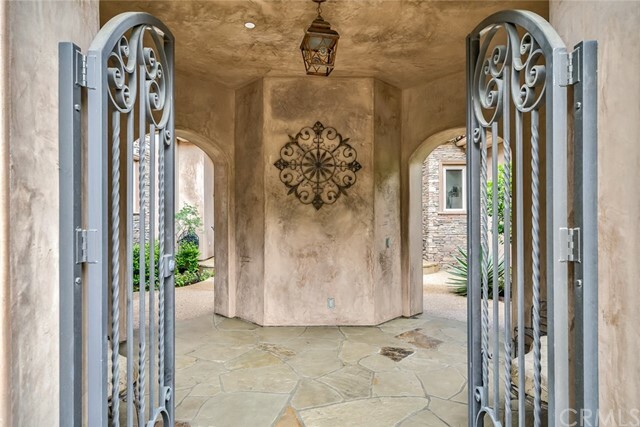 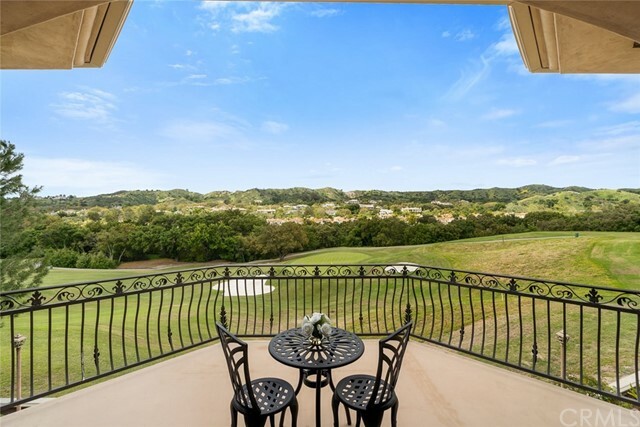 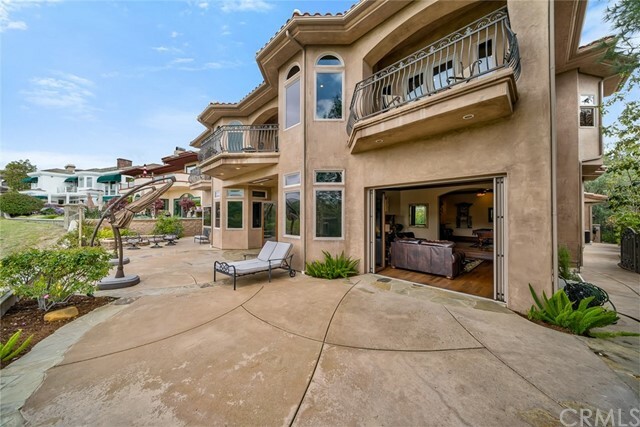 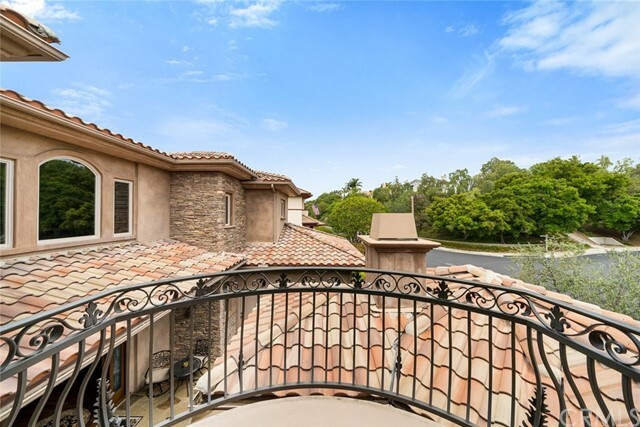 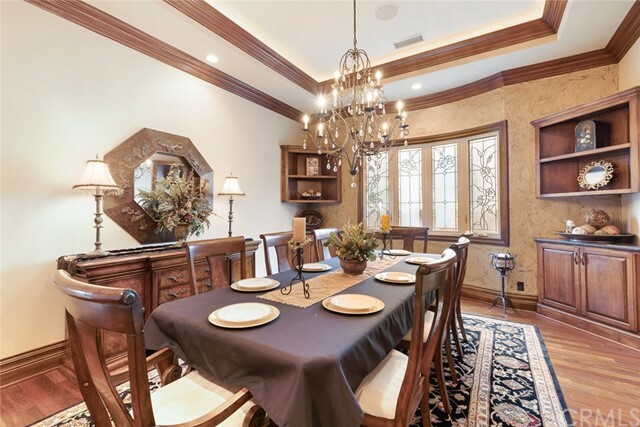 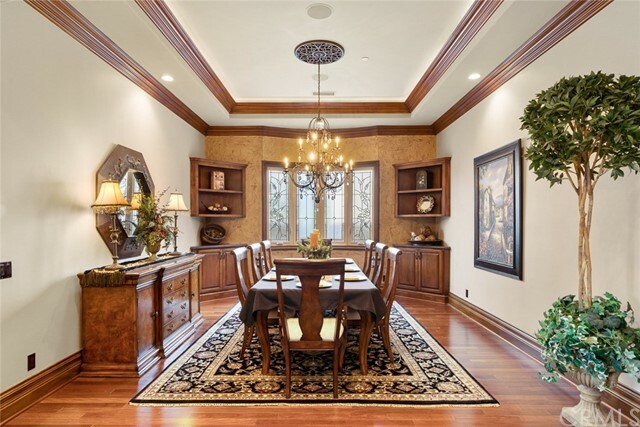 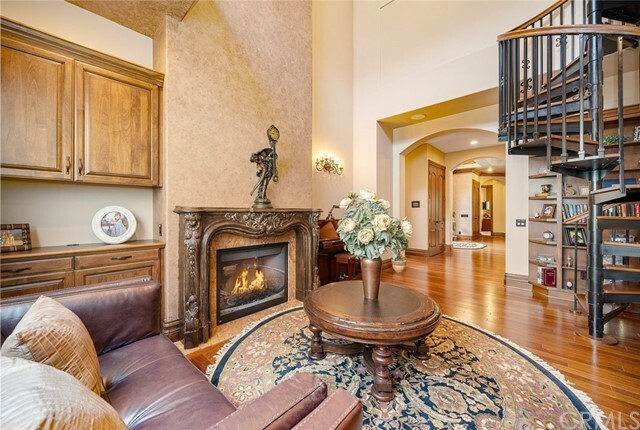 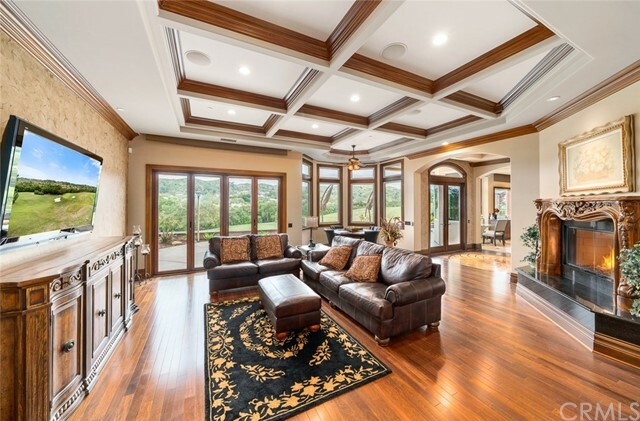 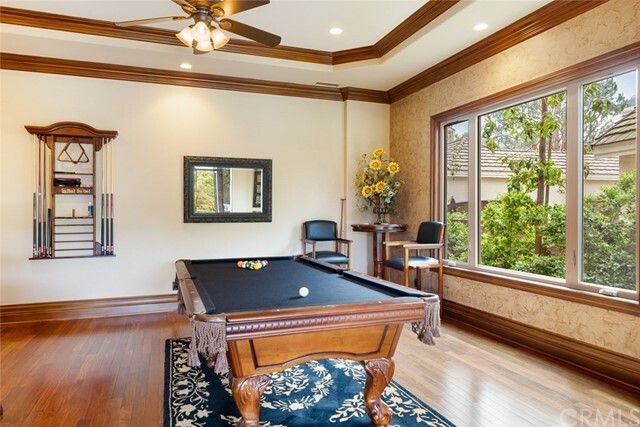 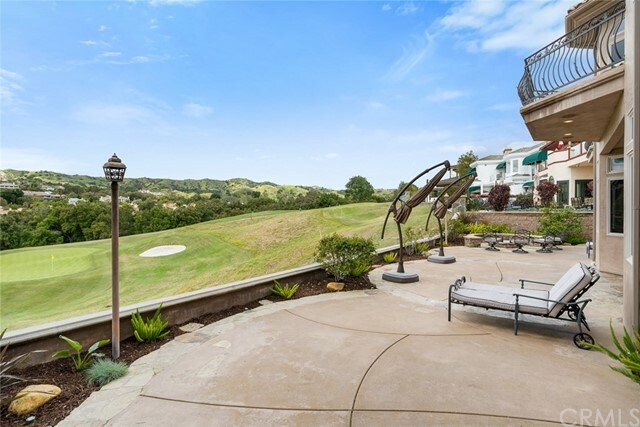 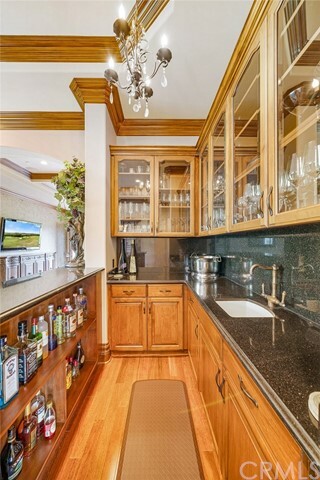 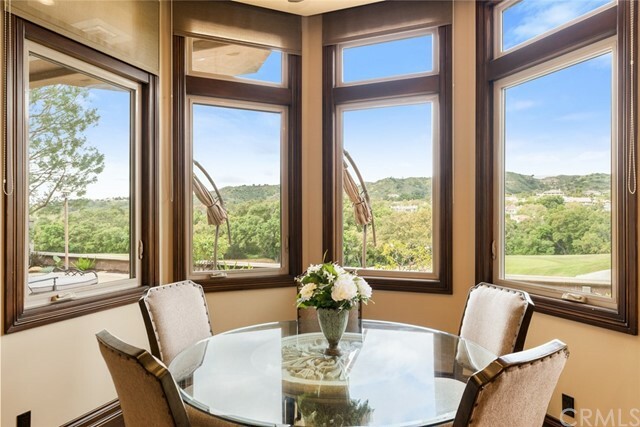 Amazing custom home with panoramic golf course views on one of Coto's most exclusive streets! 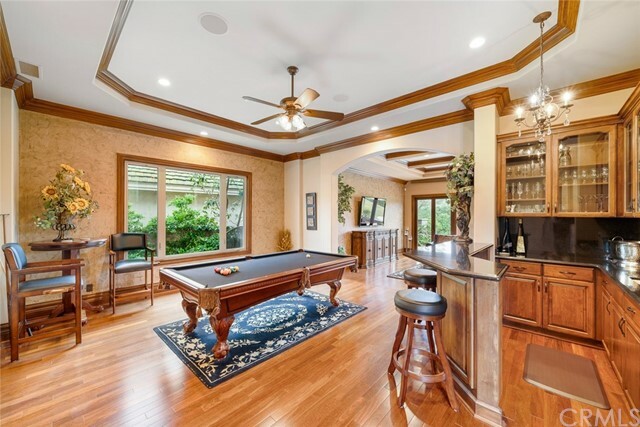 Spacious 5 bedroom floor plan, including a private downstairs guest bedroom, game room with a wet bar and 4 upstairs bedrooms. 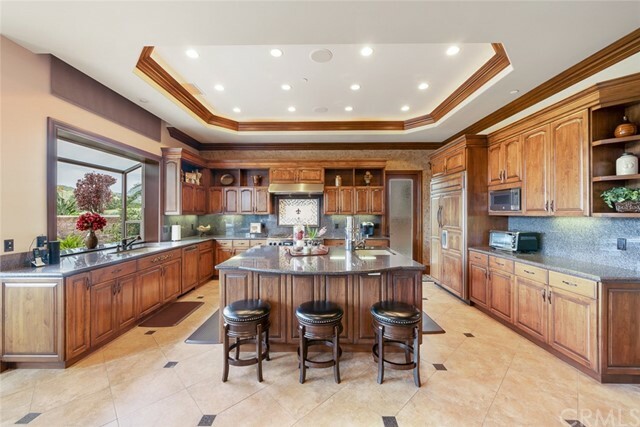 The oversized kitchen features custom wood cabinets, granite countertops, 48" Dacor 6-burner range with hood and double convection ovens, walk in pantry and so much more! 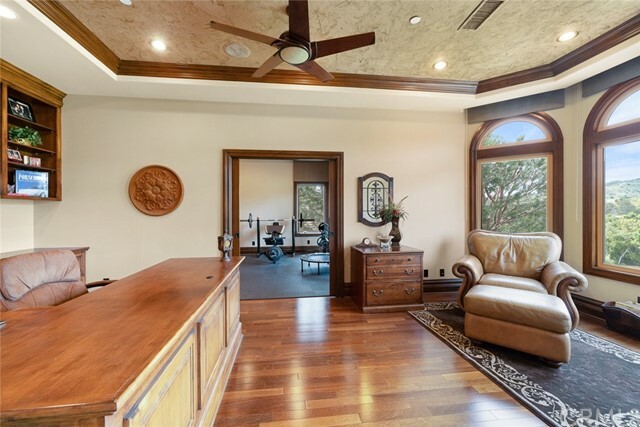 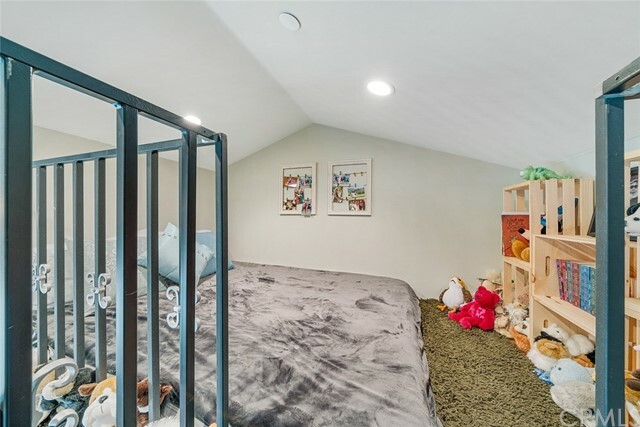 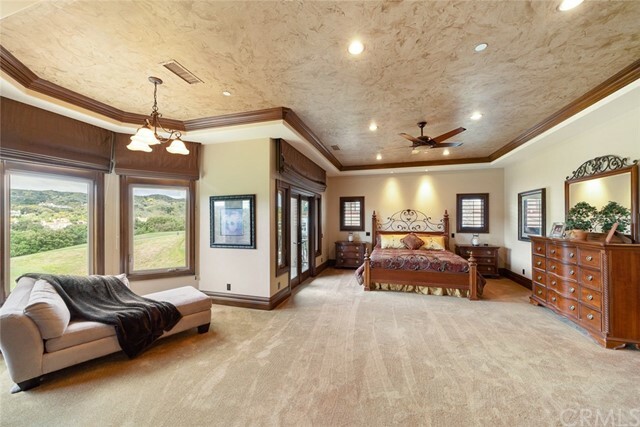 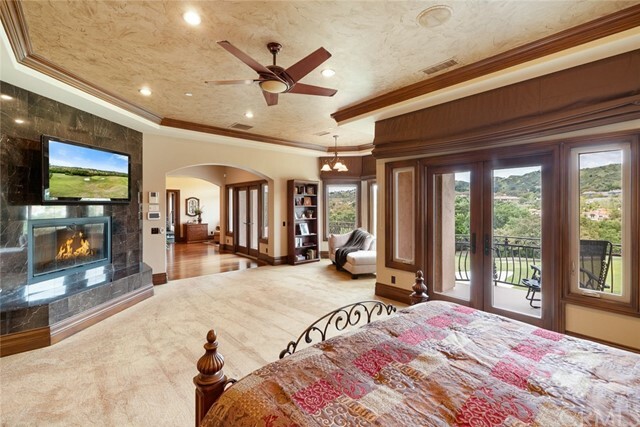 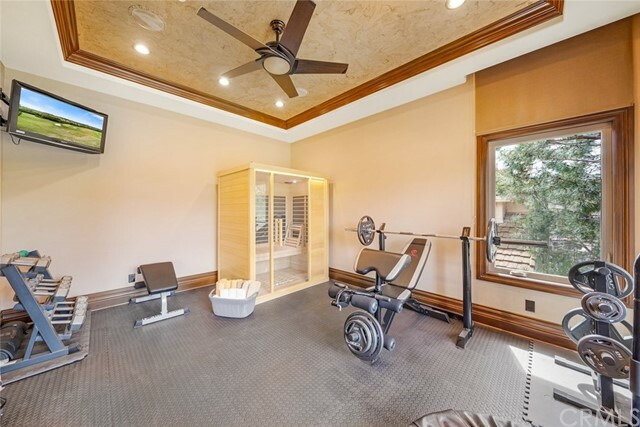 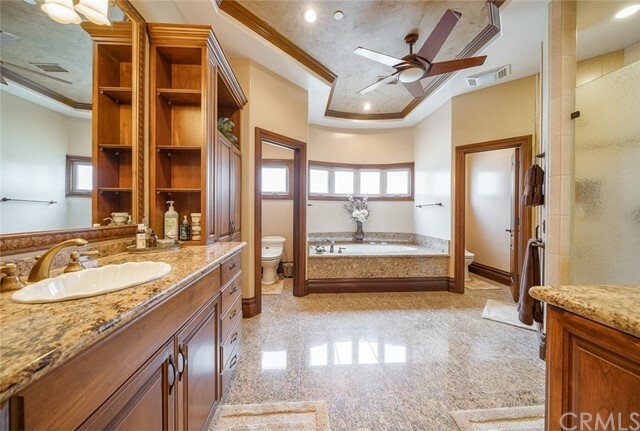 The master suite spans the entire back of the second story with panoramic golf course views, private gym, office, craft/utility room, retreat, spa-like master bath, walk through closet that leads to the upstairs laundry room, 3 private balconies overlooking the North golf course's 2nd green and more! 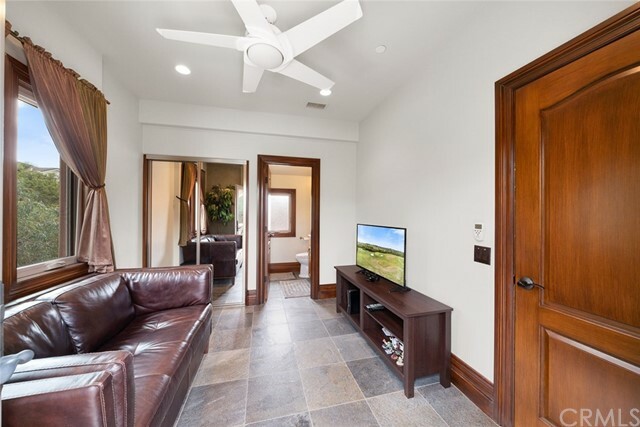 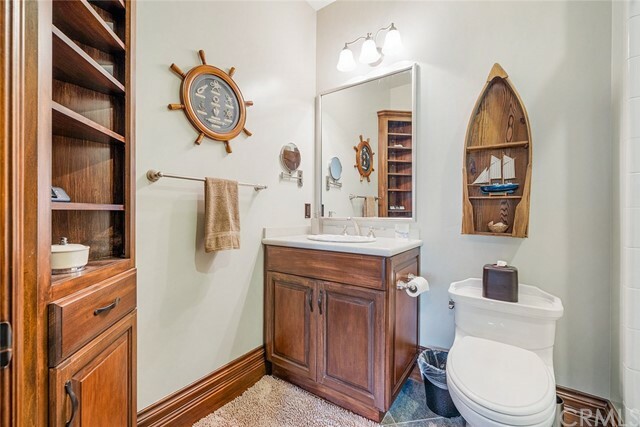 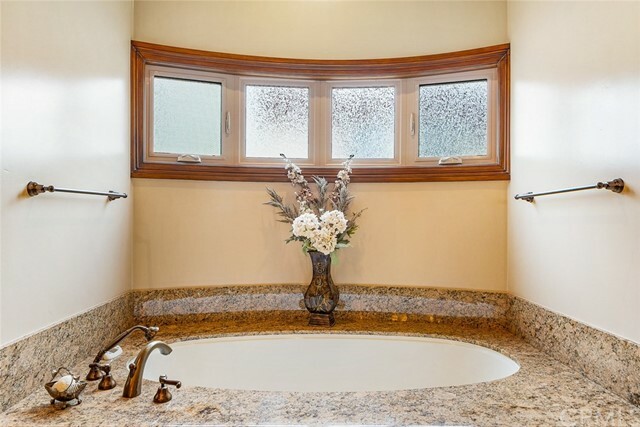 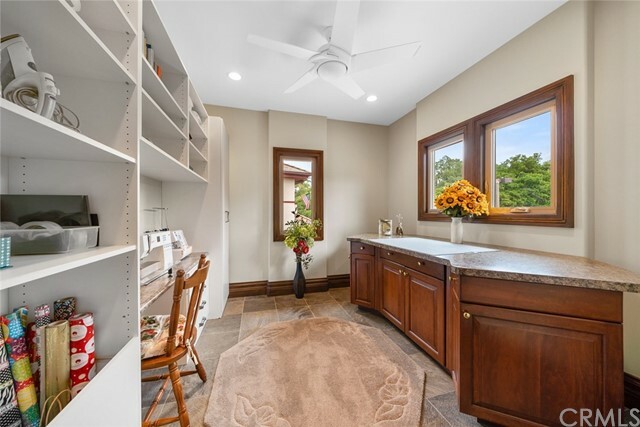 Additional upgrades throughout the home include hardwood floors, Anderson French doors, 3 Quiet-cool whole house fans, ADT security system, custom woodwork, and much more. 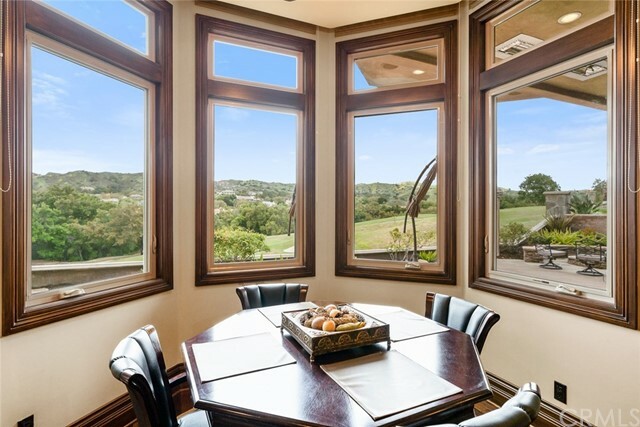 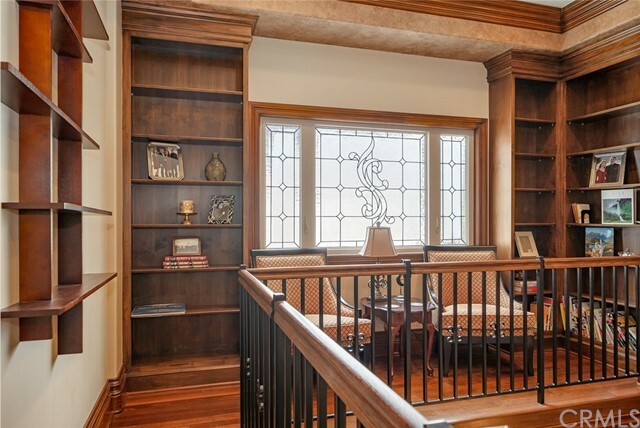 For those looking for a custom home on a large lot overlooking a gorgeous golf course, look no further than 33 Augusta. 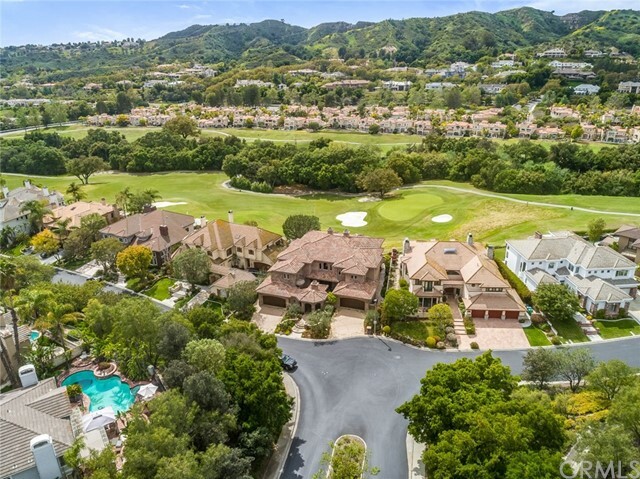 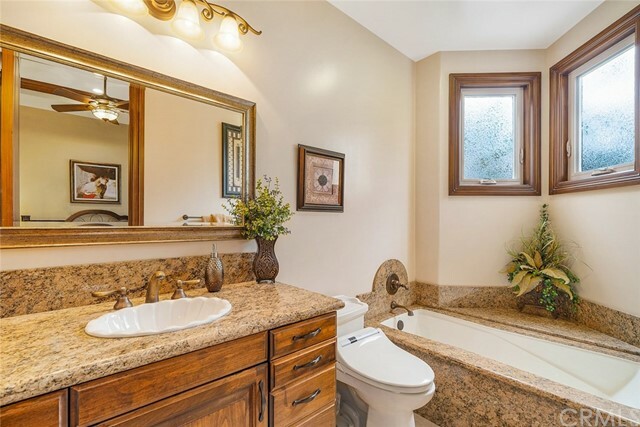 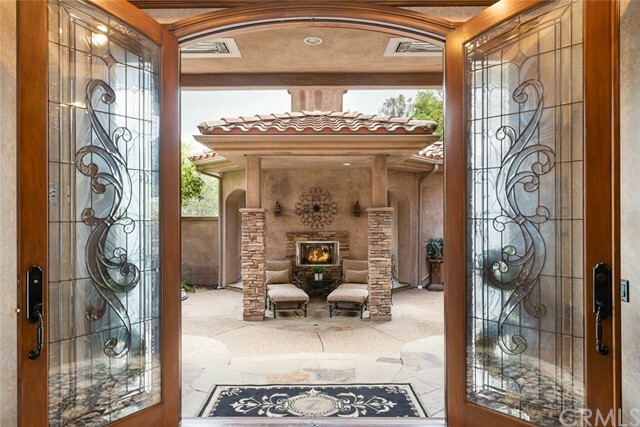 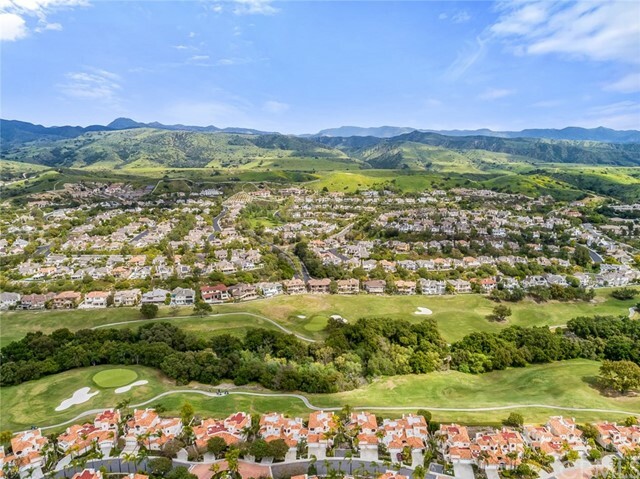 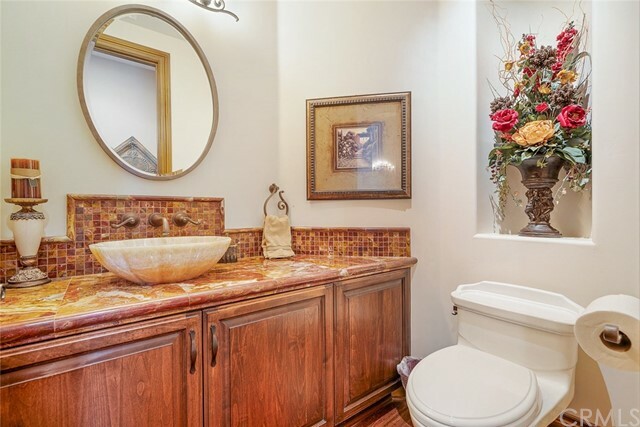 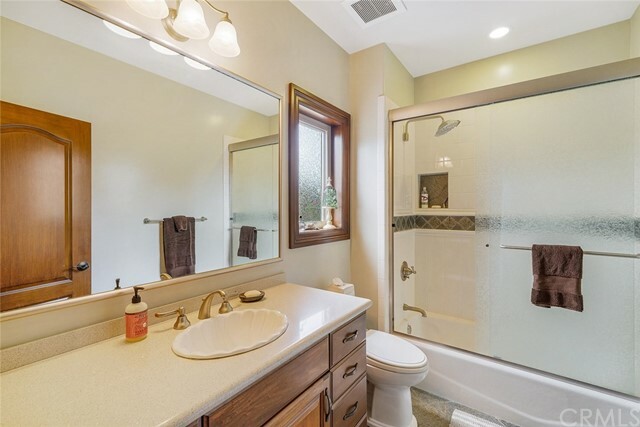 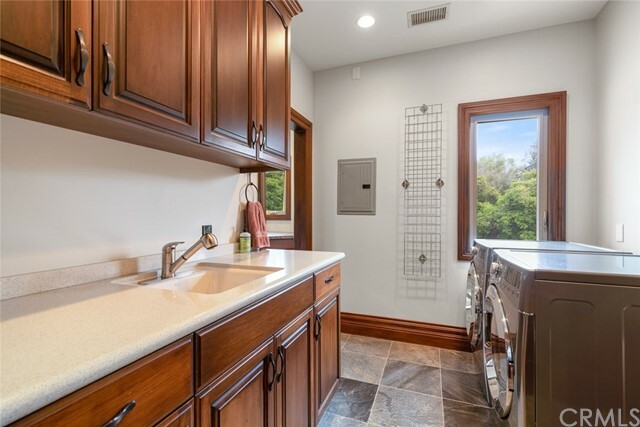 Come enjoy the privacy, security and serenity that Coto de Caza offer's all of its residents. 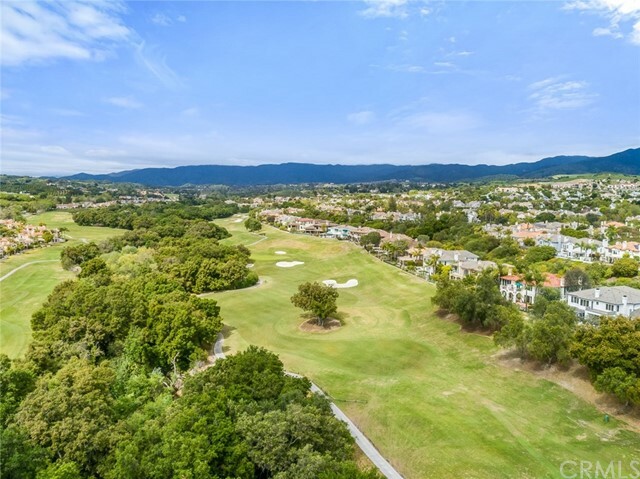 Centrally located to a variety of amenities including 2 golf courses, the club, equestrian center, plus nearby shopping and entertainment!